We are proud to announce the new Glenroy West Kinder, on the site of the Glenroy West Primary School. 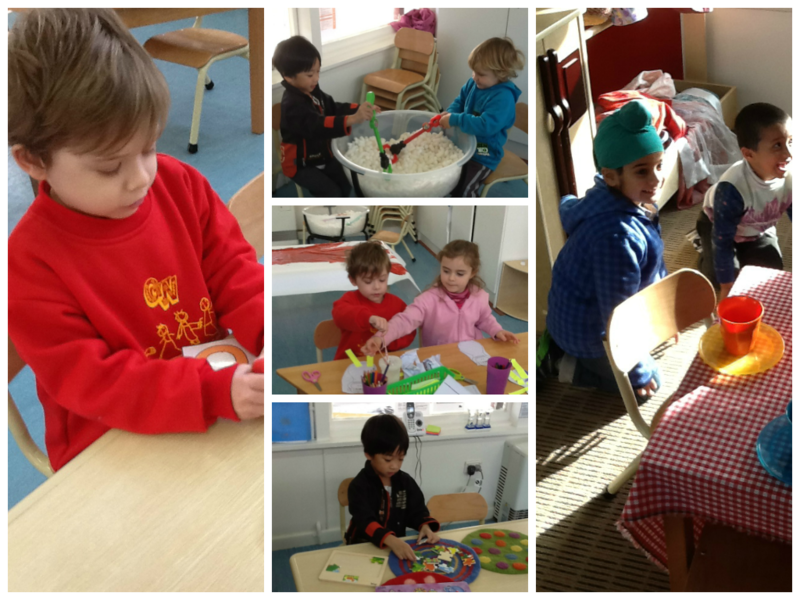 The 3 and 4 year old groups have quickly become part of the learning community, in the new York Street Kindergarten. York Street Kindergarten is managed by the Northern Schools Early Years Cluster, and offers a high quality program for both 3 and 4 year old children. York Street Kindergarten is also regularly attended by their own Speech Therapist, to ensure that the developmental needs of the children are being identified and catered for. For more information about the 3 year old and 4 year old programs or the Speech Therapist service, please contact York Street Kindergarten on 9304 3308. The Glenroy West Primary School office is also able to assist with inquiries, on 9306 8955.